Between the school runs, packed lunches, and work, a parent’s to-do list is endless, and a lack of time often means holiday planning takes a back seat. But new research reveals that family life doesn’t reduce the desire to escape to new destinations. The research from Travel Republic has revealed that over a third (36%) of working parents daydream for up to half of every working day, and almost half (47%) are keen to travel more. 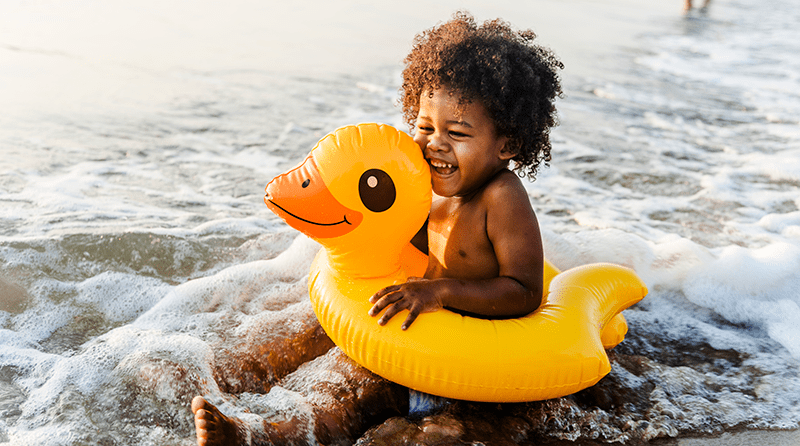 Highlighting how valuable some relaxation time is for parents, the survey found that almost half of parent’s daydream at their desks about lying on a beach (47%), sunbathing by a pool (42%) or simply taking in a beautiful view (33%). The travel bug has clearly got a hold of UK parents, as one in five (22%) confess to dreaming about quitting their jobs in order to fulfil their ultimate holidays. And when parents are not daydreaming of sun-kissed beaches, they are searching for their dream homes during working hours (32%) and buying lottery tickets (34%).